Choosing a Doula is one of the most important decisions you can make when preparing for the birth of your child. My goal as your birth Doula is to provide you with emotional support, physical comfort measures and assist you and your partner in getting the informational support needed in order to make the best decisions possible. Studies suggest that obstetrical outcomes improve when a woman in labor receives consistent, continuous reassurance, comfort, encouragement, and respect. In addition, studies have shown that a high level of support given to a mother during labor, birth and in the immediate postpartum period following the birth, can strengthen her emotional ties with her child. I would love the to speak with you and your family about your upcoming birth to discuss how I may help you in making this a positive birth experience. My name is Zoey Anderson. 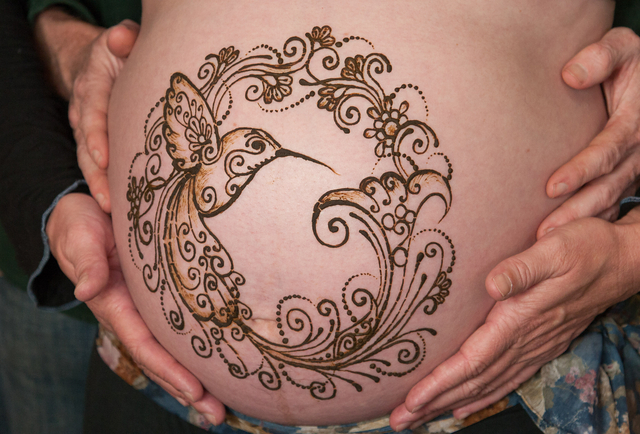 I am a DONA International trained doula, practicing in the East Bay and San Francisco. Gillian Gillette works with me to provide placenta encapsulation services. Please contact me for answers to your questions.